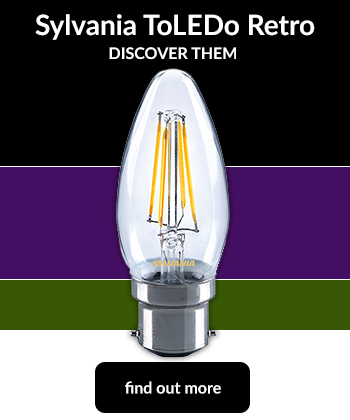 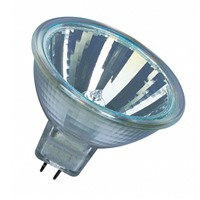 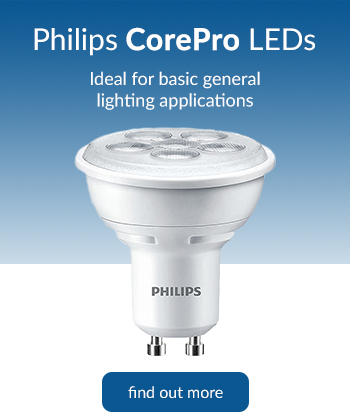 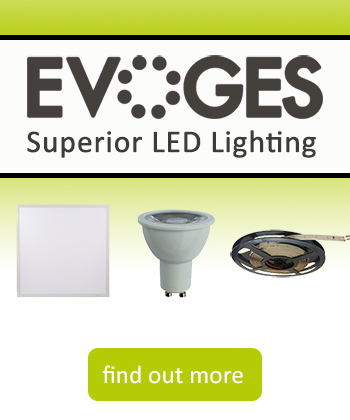 The Light Bulb Shop | Low Voltage 12V Dichroic Bulbs available from Osram and Philips. 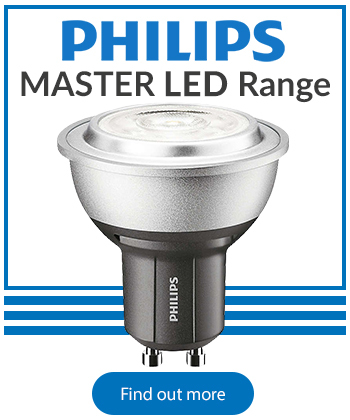 Available in 20W. 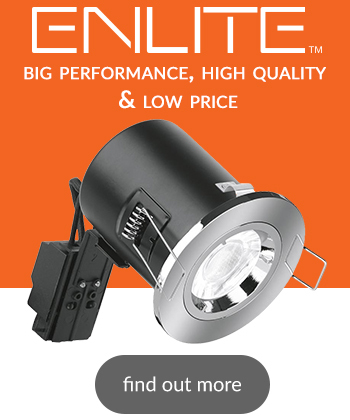 35W & 50W with a 2000 hour lifetime.